On the streets of LA, old wounds ignite revenge for an ex gang member and her young cousin. 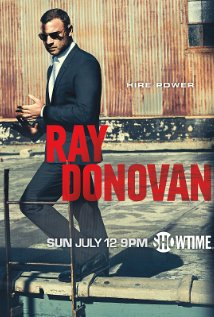 Season 4 opens with Ray taking a call from a panicked boxer named Hector, arriving at a sleazy hotel room to find his pugilist pal in a messy situation. 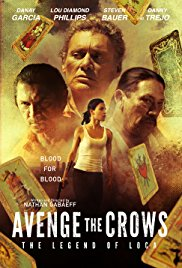 In this season, a Russian gangster running from the LAPD named Ivan Belikov will enter Ray's world. 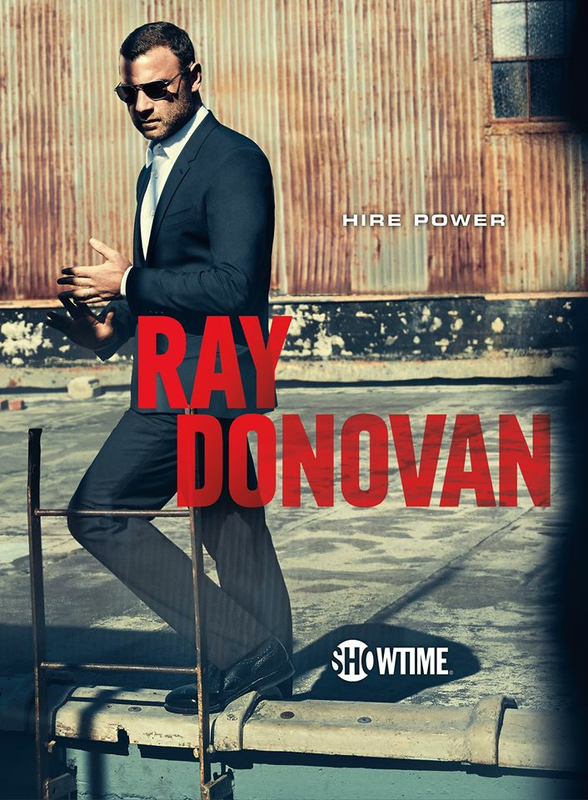 Even Ray Donovan's actions have consequences and he soon learns that clean slates are a dirty business. 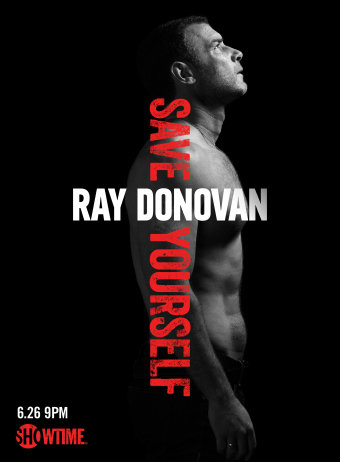 Ray has taken some hits that would leave lesser men down for the count, but what doesn't kill a Donovan only makes him stronger. One thing's for sure, whether you're with him or against him -- it may be a new day, but it's the same Ray. 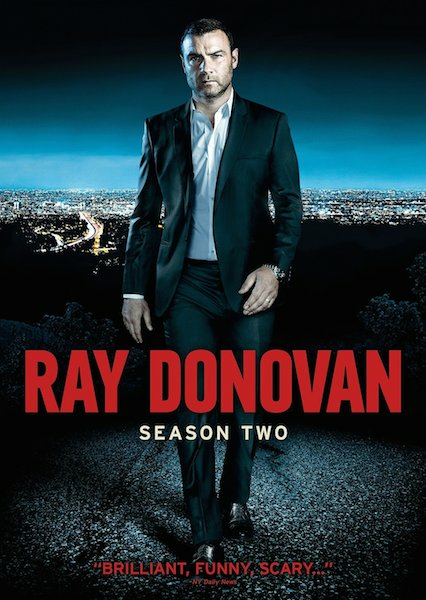 Ray runs afoul of a corrupt FBI chief, gets too close to a nosy reporter from Boston who is trying to expose him, and becomes the hired fixer for a sadistic self-help guru; Mickey is forced to go on parole and schemes to make it big; Abby meets a man who is willing to do almost anything for her; Bridget's clandestine relationship with teen rap sensation Marvin Gaye Washington takes a surprising turn; Terry wants to sell the Fite Club; Bunchy struggles to find love. 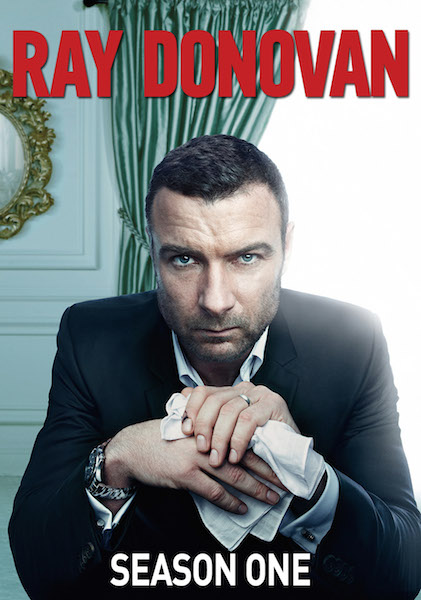 Los Angeles troubleshooter Ray Donovan is asked to solve problems for rich and famous clients, but can't seem to fix the problems caused by his own family. 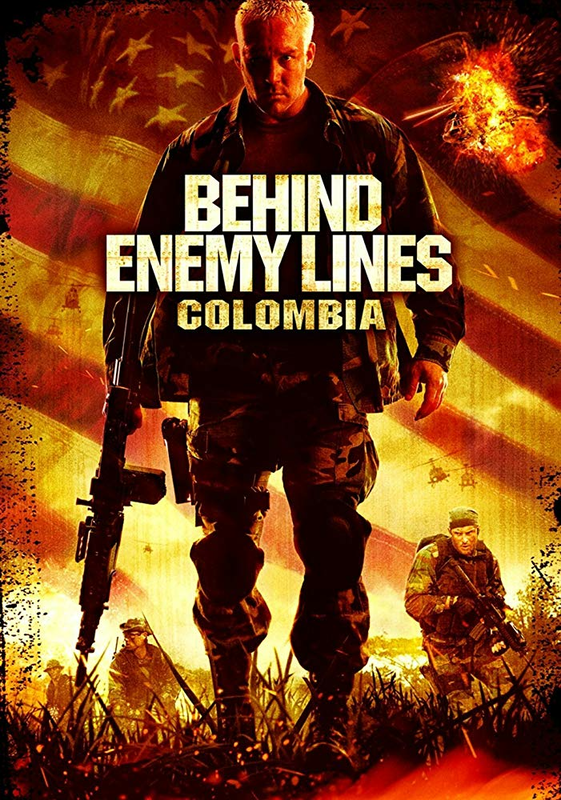 Among his problems: Ray must deal with his father being released early from prison. Meanwhile, Ezra is involved in an accident. 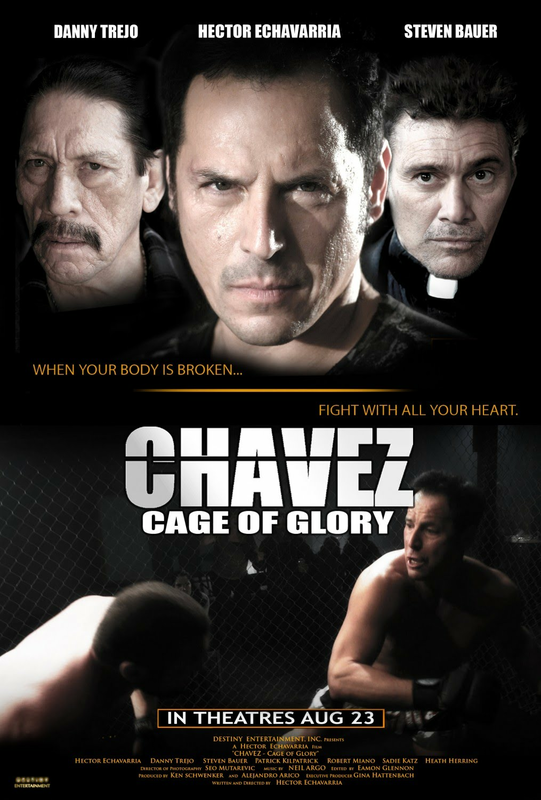 Not being able to cover his son's surgery fee, Chavez decides to return to his fighting roots in L.A. His skill is showed on videos and soon becomes very popular, helping him earn some money. However, a vicious fighter appears and stands in his way. It's his dream-come-true opportunity, but it's also a do-or-die situation that could cost his own life.